“We are No. 1!” Mountain bike riders love Ergon saddles! 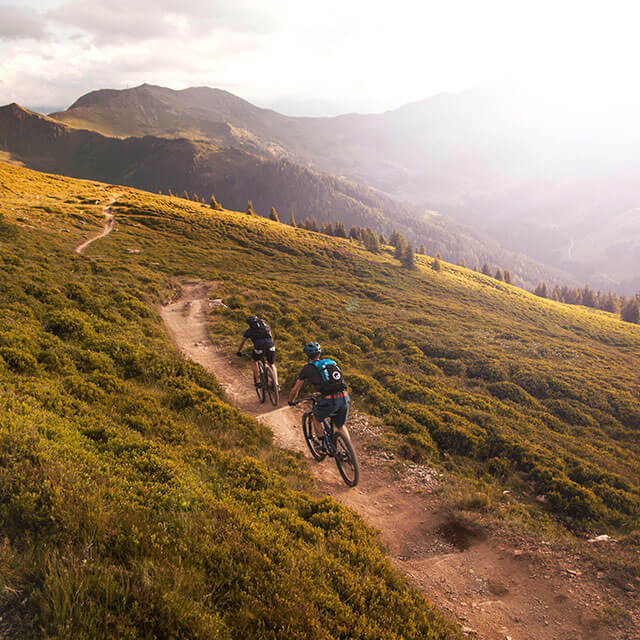 Ergon is the favorite MTB saddle brand in 2018! 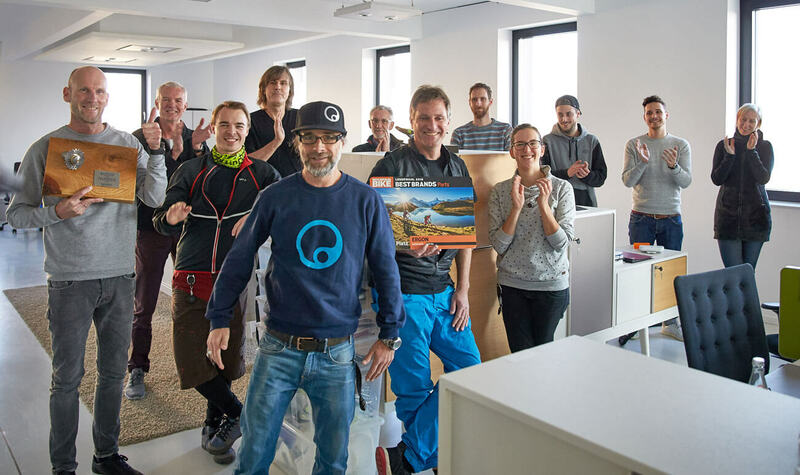 This is what the readers of MountainBIKE have decided – apart from BIKE, it’s the biggest and most important MTB magazine in Europe. 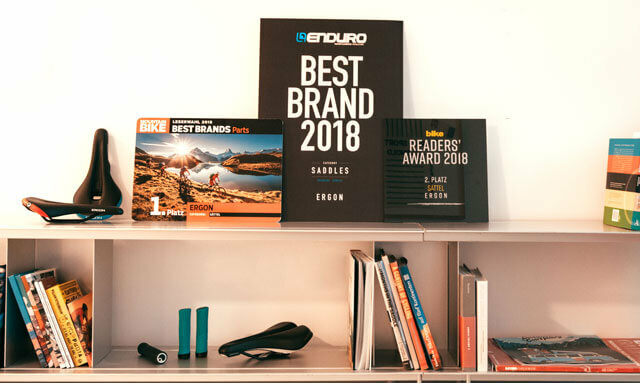 More than 16,000 readers have participated in the survey and nearly half of them (44 %) have selected Ergon to take the top spot as “Best Brand 2018”. Only recently our MTB saddles have won a reader’s choice award by Enduro Mountainbike Magazine and taken a runner-up at BIKE. 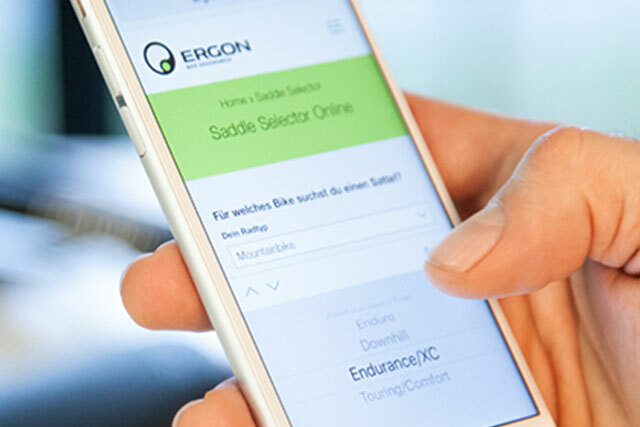 Looking at this over the course of 2018, Ergon saddles have been the absolute No.1 among German mountain bikers. We are overwhelmed by the positive feedback on our work and give a heartfelt “Thank You” to all the readers who have voted for us. This shows we are on the right track yet these awards are no reason for us to sit back and relax on our laurels. We will continue to give our very best, designing the finest and most ergonomic cycling products in existence.